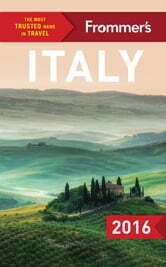 Written by outspoken, authoritative experts, Frommer’s Italy 2016 shows travelers how to experience the country the way the locals do. 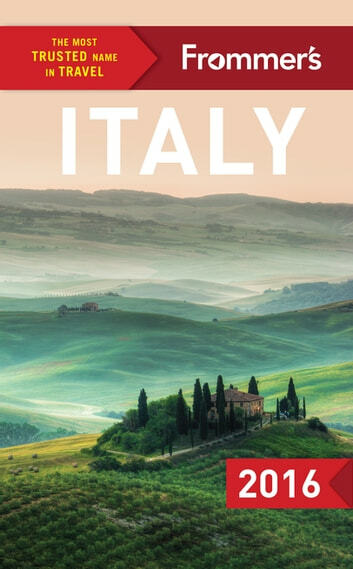 This classic Frommer's series includes exact prices; candid reviews of the best restaurants, attractions and hotels in every price range (from hostels to guest-accepting palazzos); and dozens of detailed maps. We also include advice the tourist board wouldn’t approve of: which sites to skip, how to avoid the crowds, and how to stretch your travel budget further, whether you’re on a lavish honeymoon or backpacking through The Boot. Includes a fold-out map. To La Dolce Vita!